You are currently viewing all posts published under Approval Notifications. ANYLOAD gets an upgraded ISO Quality Management System (QMS) from ISO 9001:2008 to ISO 9001:2015. 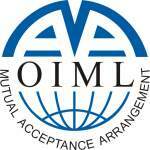 Click here for the ISO 9001:2015 Certificate. 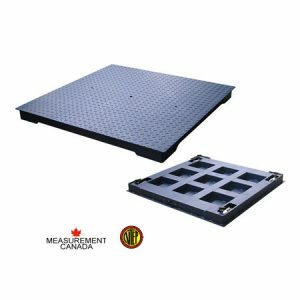 ANYLOAD gets Measurement Canada Approval for the Truck Scales. 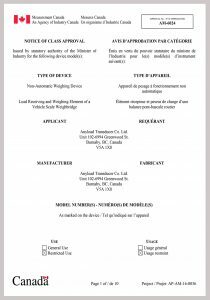 Click here for the Measurement Canada Certificate. NTEP Certificate of Conformance for Floor Scales! 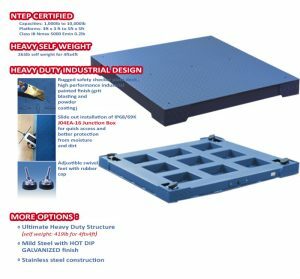 Floor Scales in Mild Steel , Hot Dip Galvanized Mild Steel , and Stainless Steel with sizes from 4'x4' to 5'x5' and capacities from 5Klb x 2lb to 10Klb x 2lb are now NTEP approved! Click here for the NTEP Certificate. 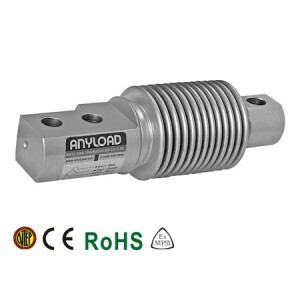 Anyload gets the renewed ISO and RoHS Certificate! 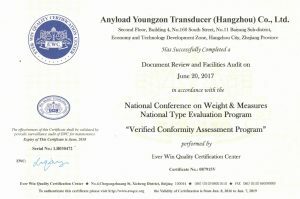 Anyload gets the renewed VCAP Certificate! 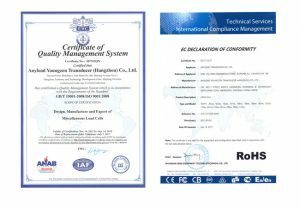 New NTEP Certificate of Conformance! 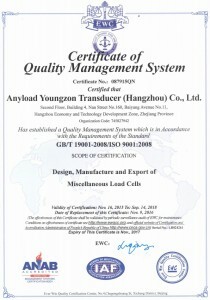 Anyload gets the renewed ISO Certificate!